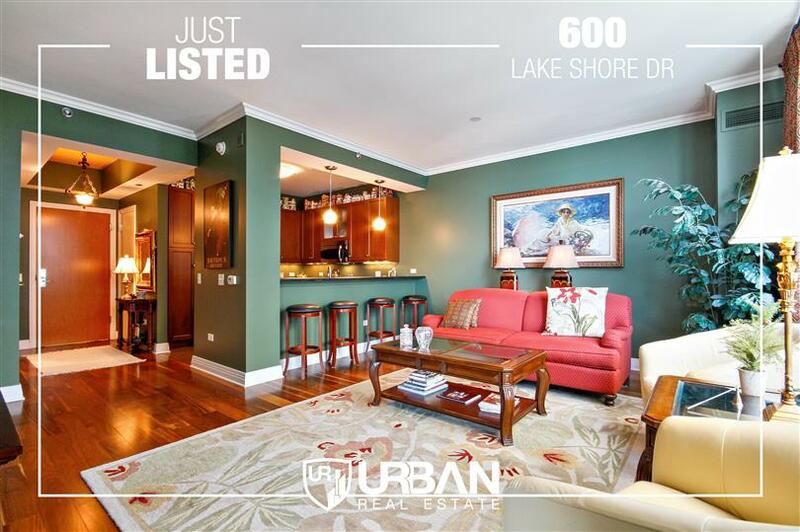 Fabulous High Floor Condo Just Listed! Enjoy this fabulous large high floor 1 Bed | 1 1/2 Bath home with east facing balcony! Walk-in closet in bedroom, hardwood flooring in the living areas, and upgraded kitchen appliances. Storage locker included! Tremendous views over Lake Michigan and the beach. This is a great condo for your primary residence or in-town. Building features rooftop sun deck, workout room, theatre, and business center! Come see and enjoy!